In 1920, Giuseppe Merosi developed the Tipo RL, which could be used as a saloon as well as a racing car. 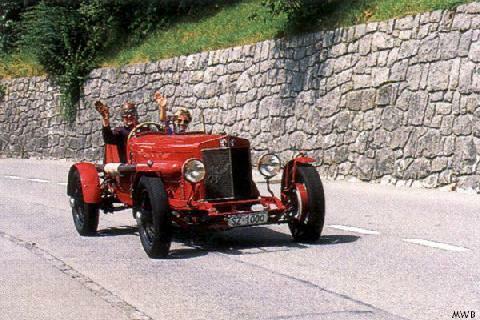 The fact that they were fast was proven for example in 1923, when two Alfas were in the first two places in the Targa Florio. Have you any further information on this car?